SLAUGHTER HOUSE FISH – Have you ever wondered why marine fish are so expensive? Unlike a cichlid, or most other freshwater fish, marine creatures live in much harder to reach areas of the world. Some live hundreds of feet below sea level which is very out of reach to the Average Joe, thus it is more expensive to obtain these creatures. Not only are they harder to get to but they are also more difficult to capture. 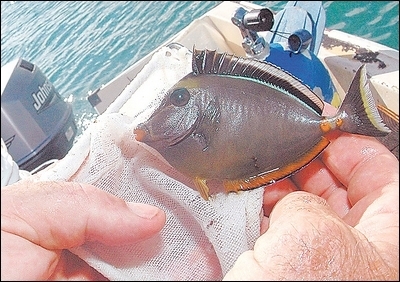 Yeah, people could just throw a hook and bobber over the reef but the odds of capturing the fish in demand are slim. The majority of fish that would go after such bait are mainly predators that wont normally be suitable for the aquarium. So how do they obtain fish we want? Sometimes the methods of capturing hard to catch creatures are very questionable, if not terrifying! CYANIDE – Cyanide, or more specifically, a mixture of sodium cyanide is sprayed around the fish’s habitat. This knocks them out and makes them easy to capture. It also knocks out everything else in the surrounding radius, depending on the amount that was used and the concentration. 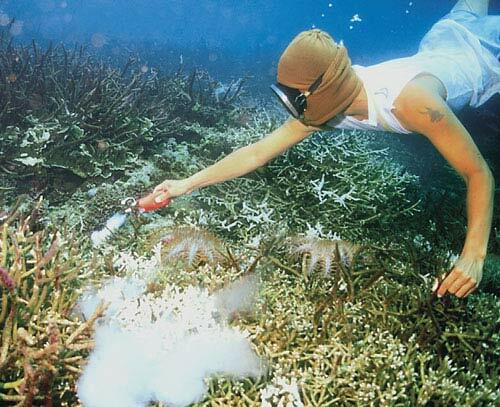 A coral will most likely be just as injured as the smallest pods if in the vicinity. This is practiced mainly in Asia and has been going on since the 50s, but with minimal advertising of course. They even have used it to capture fish for food, though quickly became illegal. 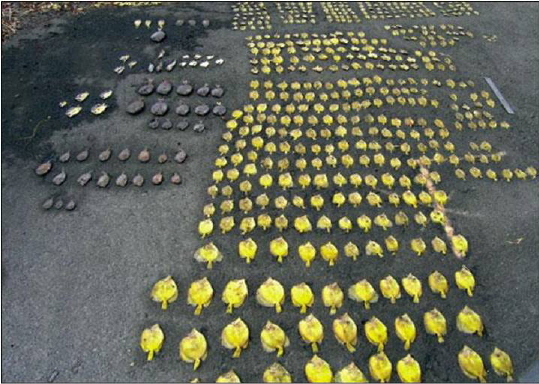 To this day fish are caught with cyanide and surrounding animals sustain suffering and death. Cyanide is one of the most devastating practices in the industry. It does not take a rocket scientist to know that poison is poisonous. 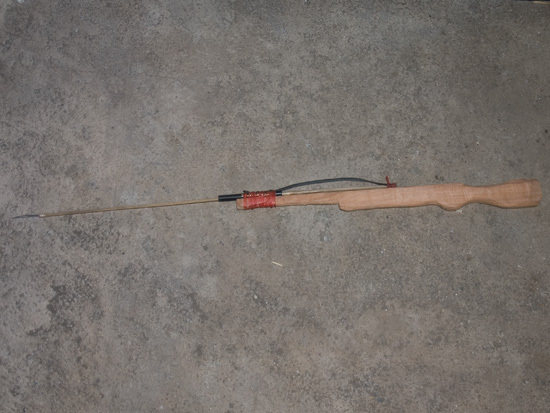 SPEAR FISHING – Cyanide seemed to cause more casualties than not. 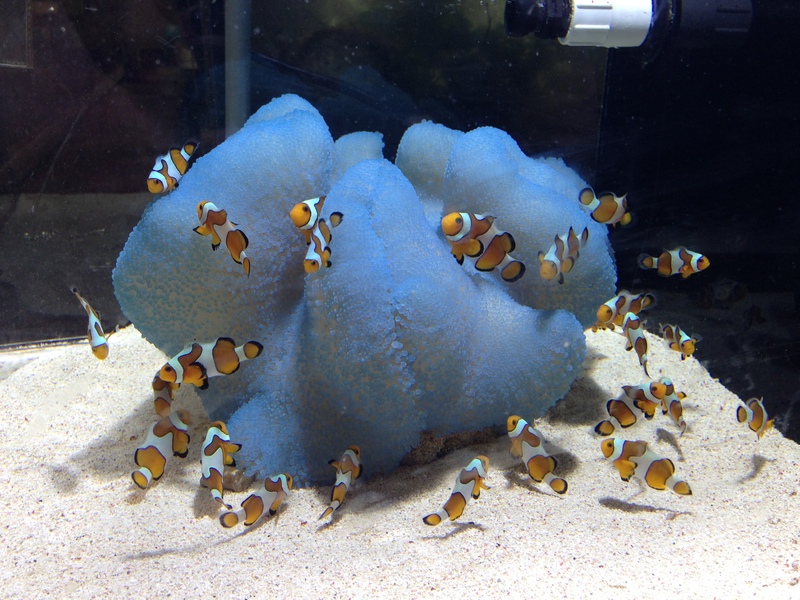 Even if a fish was knocked out it still required removal of rock to get to the fish and that includes damaging any corals that are attached to the area. To counter this problem they have designed a tiny spear from a paper clip that shoots the fish through the tail or a fin and prevents them from escaping long enough to capture. The fins heal just as they would if they were bit but this still is a form of harming the animal. The technique is mainly used on fish like Mandarin Dragonets that live deep within the rocks hunting pods. On the plus side at least there is no poison being sprayed into the ocean. THE SAFE WAY – There really is no stress free way to capture anything without persuasion, but good luck persuading a skittish wrasse into your collection container. Divers must be very calm, patient, and quick. Most often if you are hovering over a reef for extended times the fish will assume you are not after them. This is when to start slowly capturing animals and some will even swim into containers out of curiosity. Setting out traps not unlike the ones made for unwanted or emergency fish removal is another safe way to collect fish without poisoning or spearing them.